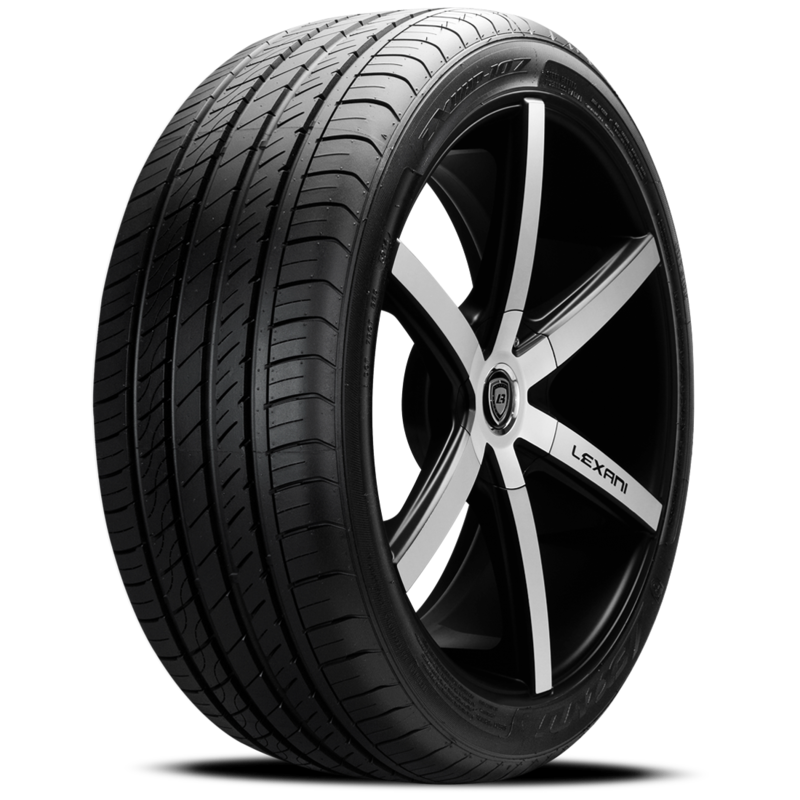 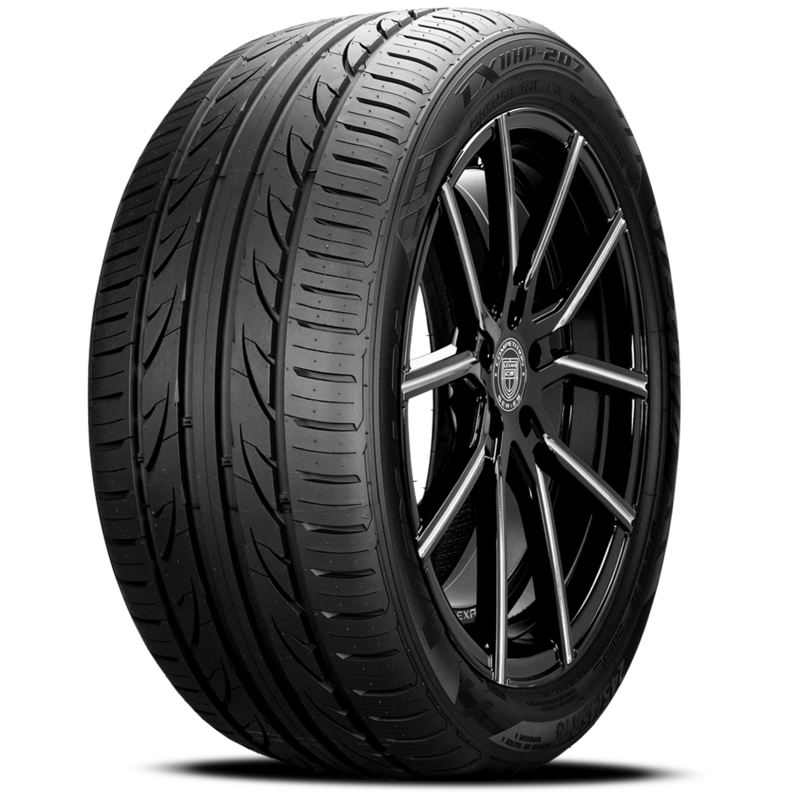 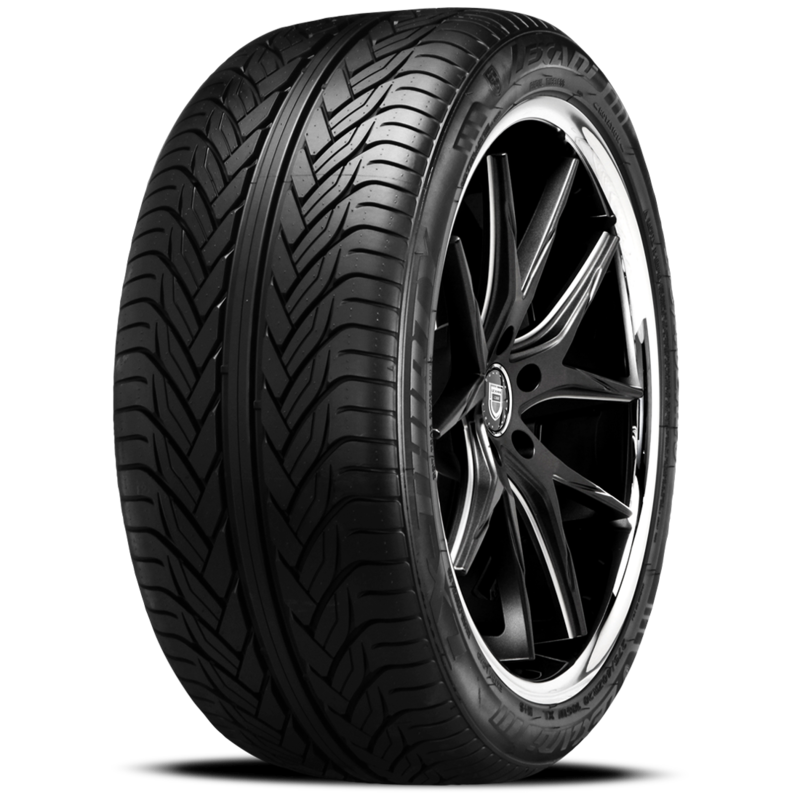 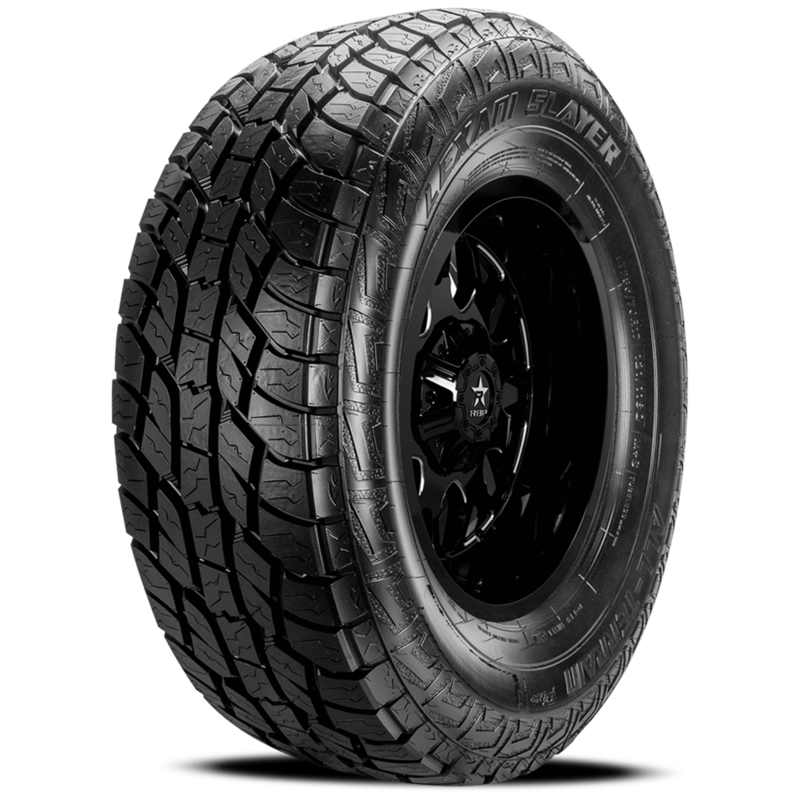 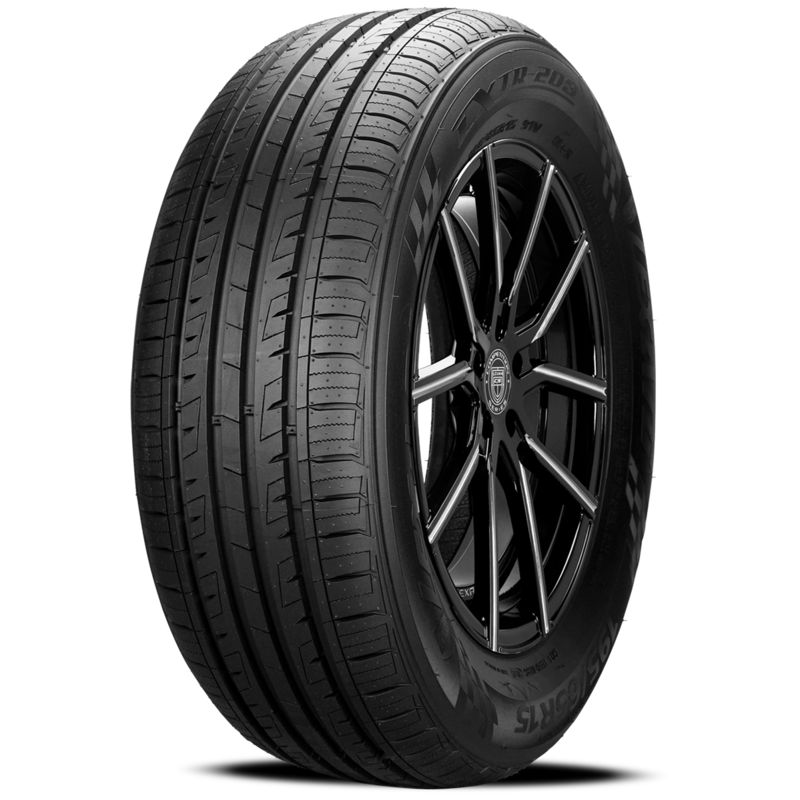 LXUHP-107 Ultra High Performance tire is engineered for drivers of sports cars, high performance Coupes and Sedans! 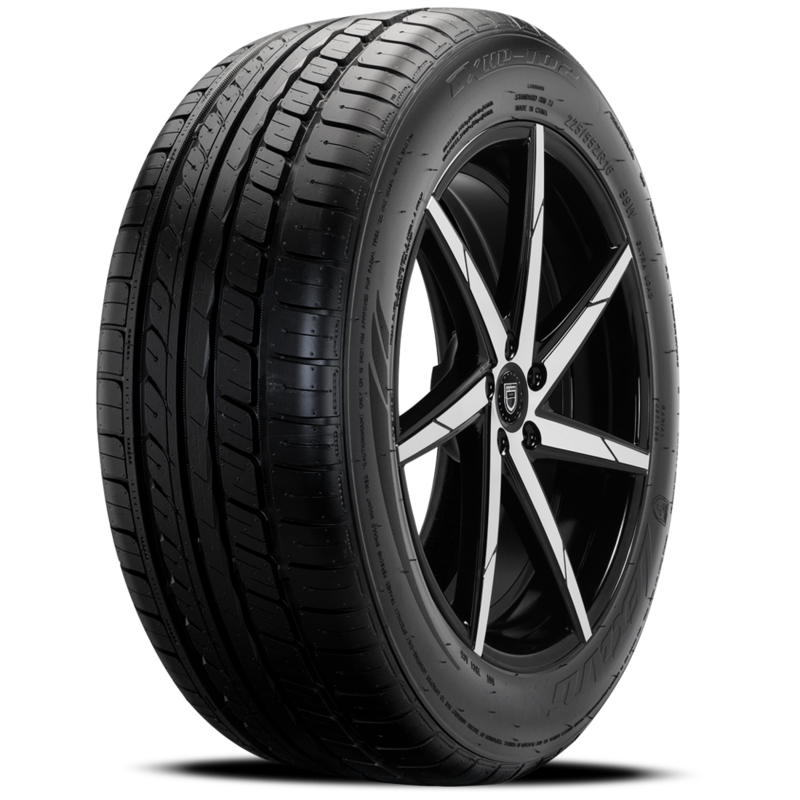 As evidenced by the exquisite luster of this new tread compound combining a unique balance of Silica to enhance wet and dry driving conditions, this tire not only looks great but performs fantastic in all weather conditions. 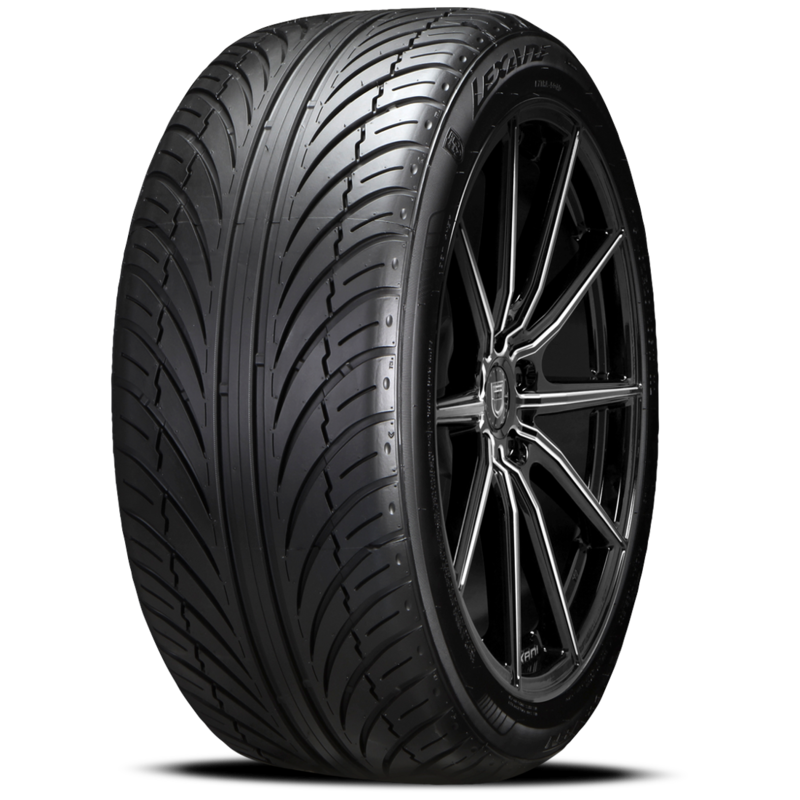 The highly advanced performance engineering also delivers a long lasting tread compound while still generating extremely low noise levels. 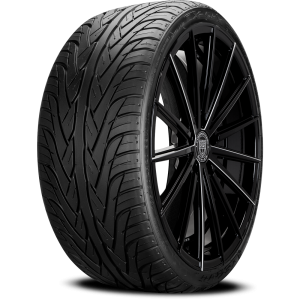 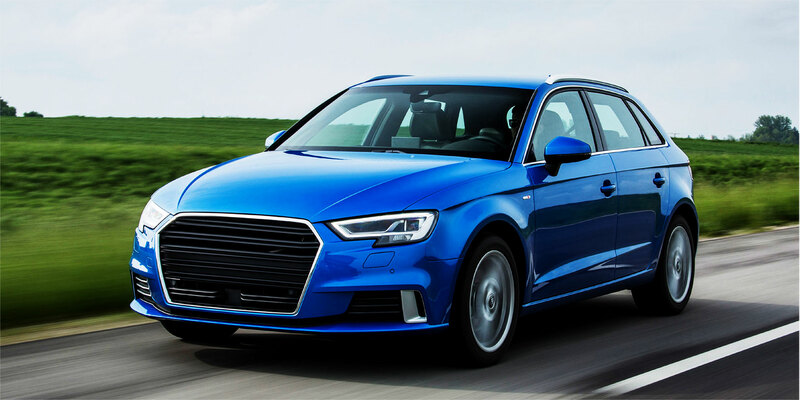 The treads circumferential grooves, synergized in their size and location are designed for maximum dry road performance while addressing and conquering hydroplaning concerns. 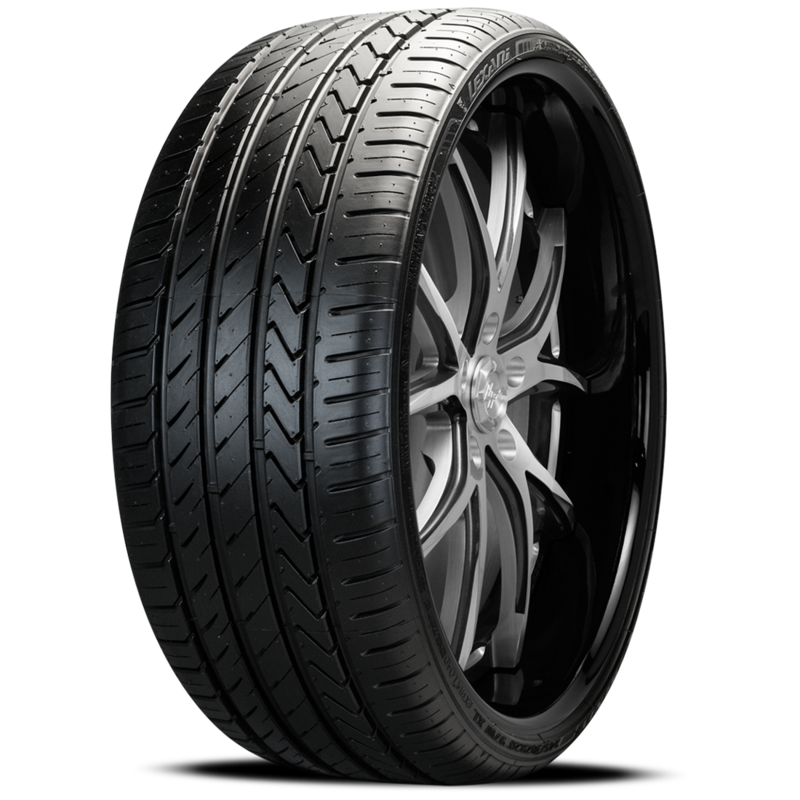 The very latest high technology tire casing includes twin steel belts accompanied by zero degree polyamide and polyester tread plies for the most advanced internal tire manufacturing structure.